Just few days after the announcement that Russian government will pay almost 4 million ruble (approximately equal to $111,000) to the one who can devise a reliable technology to decrypt data sent over the Tor, now the government wants something which is really tough. 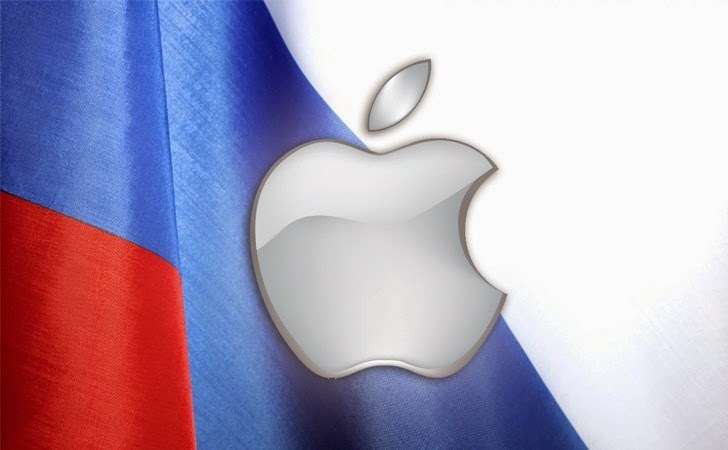 Russian government has asked Apple to provide the access to the company’s source code in an effort to assure its iOS devices and Macintoshes aren’t vulnerable to spying. Not just this, the government has demanded the same from SAP as well, which is an enterprise software that manages business operations and customer relationships. Russia proposed this idea last Tuesday when Communications Minister Nikolai Nikiforov met SAP’s Russian managing director Vyacheslav Orekhov, and Apple’s Russian general manager Peter Engrob Nielsen, and suggested that both the companies give Russian government access to their source code. Russia also expressed too much of concerns about the NSA surveillance program leak by former NSA contractor Edward Snowden. Since after the NSA leak, foreign experts and security researchers believe that U.S. government-backed software encryption standards that help the U.S. intelligence agency NSA to spy on people quite effortlessly. "Edward Snowden's revelations in 2013 and U.S. intelligence services' public statements about the strengthening of surveillance of Russia in 2014 have raised a serious question of trust in foreign software and hardware," Nikiforov said in the statement released late on Tuesday by Reuters. “It is obvious that those companies that disclose the source codes of their programs are not hiding anything, but those who do not intend to cooperate with Russia in this regard may have products with undeclared capabilities in their products,” he added. noting that Microsoft has been releasing its source code since 2003. It’s not the only example that shows Russian government is wary about US-made tech products. Last March, Russian government banned the Members of its cabinet from using iPads and suggested them to use Samsung tablets instead, the Moscow Times reports. Placed a competition, when Russian government wants to crack Tor anonymizing network, an encrypted anonymizing network used by online users in order to hide their activities from law enforcement, government censors, and others. But, what the government will do now? When it wants the access to the source code of a company who never provided it.